Woodland Hills is a quiet residential community that’s wedged in between Lavista Park, Morningside, and North Druid Hills. Existing home owners love living in Atlanta’s Woodland Hills neighborhood for its close proximity to Lenox Square and Phipps Plaza, which remain two of the area’s top shopping destinations. Most Woodland Hills homes for sale are best described as quaint and charming, featuring a ranch or cottage-style layout that should offer enough living space to still feel comfortable. And because it’s also an established neighborhood, lot sizes are also quite large throughout the Woodland Hills area, and the forested atmosphere also helps elevate curb appeal and provide just a little extra privacy too. For more information about Woodland Hills homes for sale in Atlanta, call The Zac Team at 404-564-7272 and schedule a private showing for an available home today, or start your Woodland Hills home search by clicking on the link below! Listed below are recently closed sales in Woodland Hills. Whether you’re thinking about buying or selling a home in the Woodland Hills neighborhood, checking to see what other comparable properties have sold for in recent weeks and months provides helpful insight into current market conditions for the area. 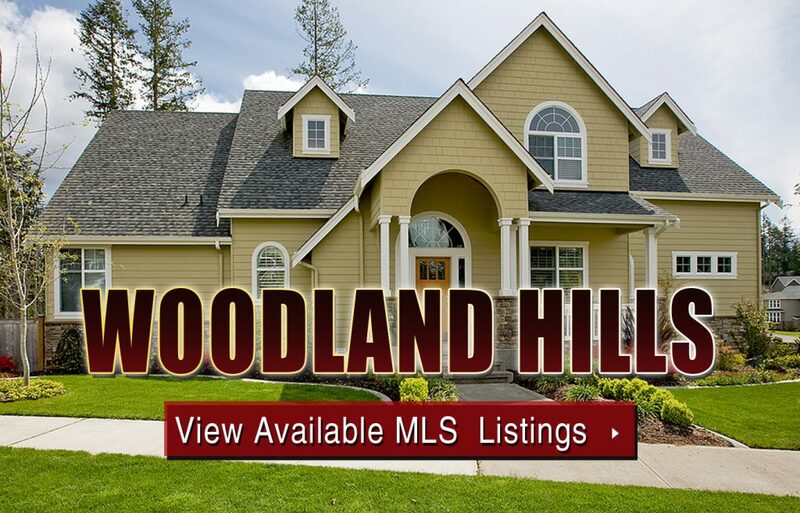 For more information about Woodland Hills homes for sale or for a complete list of recent homes sold in the neighborhood, contact The Zac Team today! Can’t find what you’re looking for in Atlanta’s Woodland Hills neighborhood? Start browsing other Atlanta real estate for sale or give the Zac Team a call at (404) 564-7272 for help with your new home or condo search today!